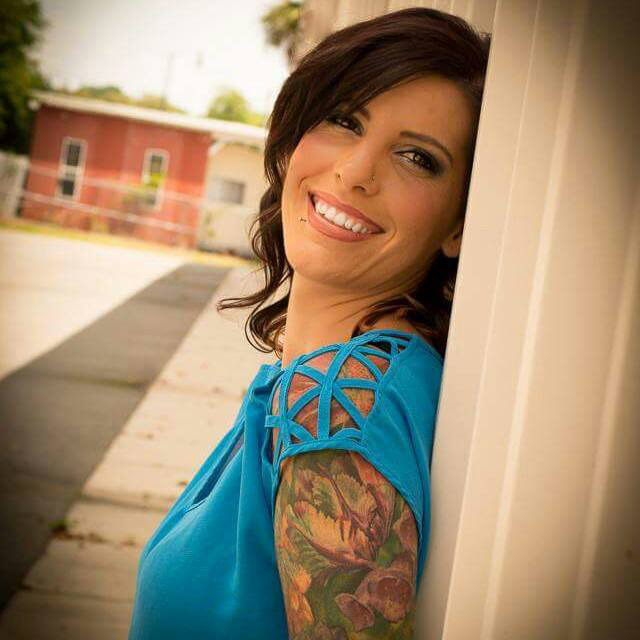 Kristin on Kristin: I have been a Licensed Massage Therapist for over 5 years after graduating and receiving my license in 2011. I love what I do, I enjoy helping people to feel better, giving them an opportunity to live pain free and with more range of motion than when they started. I love working events and have my own office in Eustis at a wonderful spa. I am the mother to a wonderful ten-year-old little girl. She amazes me and makes me proud every day!